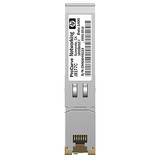 The HP 5130 EI Switch Series is comprised of Gigabit Ethernet switches that support static and RIP Layer 3 routing, diversified services, and IPv6 forwarding, as well as provide four 10-Gigabit Ethernet (10GbE) extended interfaces. 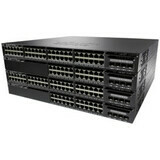 Unique Intelligent Resilient Framework (IRF) technology creates a virtual fabric by managing several switches as one logical device, which increases network resilience, performance, and availability, while reducing operational complexity. 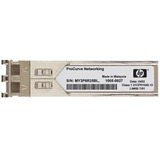 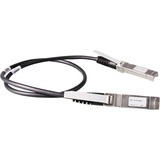 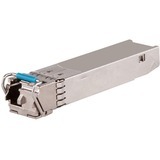 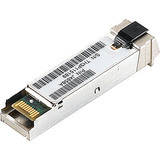 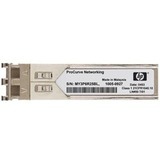 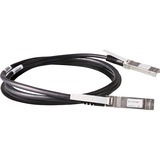 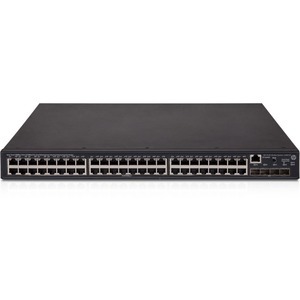 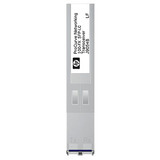 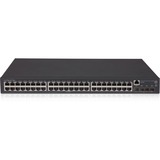 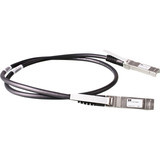 These switches provide Gigabit Ethernet access and can be used at the edge of a network or to connect server clusters in data centers. 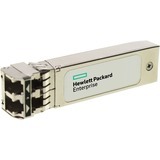 High availability, simplified management, and comprehensive security control policies are among the key features that distinguish this series.